those plugs snagging on something in your bag. 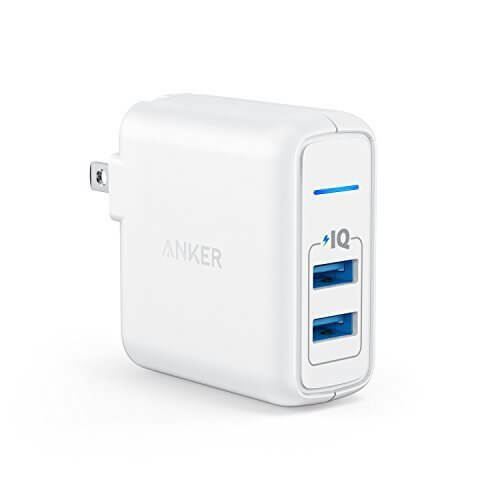 Today’s deal on the Anker Elite Dual-Port USB wall charger is for everyone but for those of you who have an Amazon Prime membership, shipping for you is free. Head over to Amazon to check out the deal and order yours.